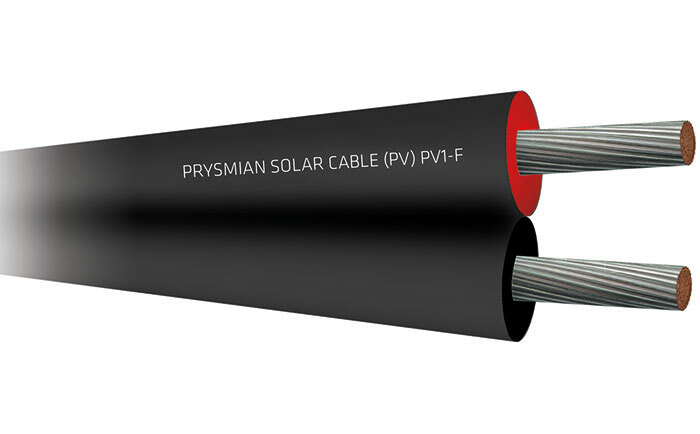 Our Solar Cables comply with the PV1-F standard. These no smoke zero halogen cables can withstand temperatures from -40°C to +125°C. Tough enough for the harshest environments in Australia, they are also resistant to ozone, UV-light, acids, alkalis and abrasions. Despite being tough, these solar panel cables are easy to install due to easy stripping, extraordinary flexibility and a smaller outer diameter. These have conductors that are made of electrolytic tinned copper class 5 in accordance with IEC 60228, for better durability and better conductivity over the life of the PV unit. Solar cables that you can trust, no matter what.